Welcome fellow USS IKE crew, both past and present sailors. 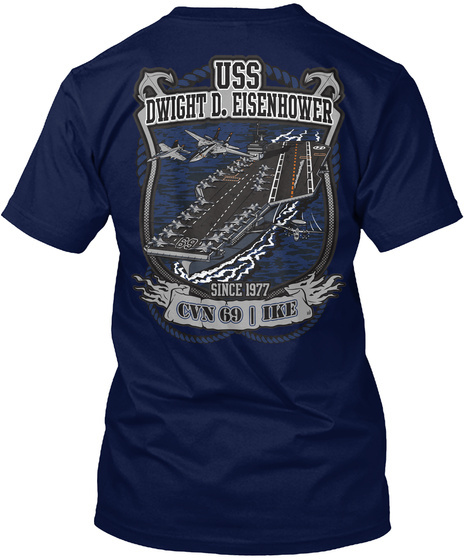 Celebrate 37 years of operational service with this limited edition "USS Dwight D. Eisenhower "IKE" since 1977" Tee or Hoodie. 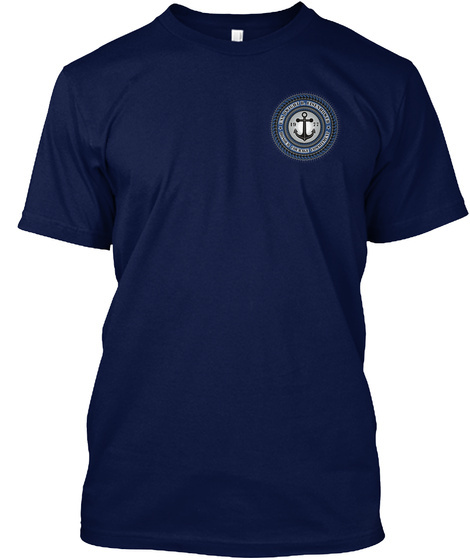 Designed by Mil-Spec Customs (check us out on the web Milspeccustoms.com) Printed and shipped directly from the Rhode Island U.S.A to anywhere in the world (including APO/FPO bases). Each product is screen printed using the latest technology on super soft premium materials.